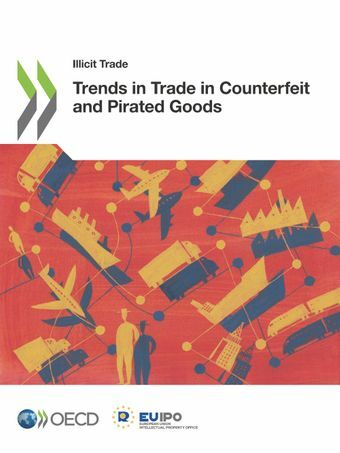 This study examines the value, scope and trends of trade in counterfeit and pirated goods. First, it presents the overall scale of this trade and discusses which parts of the economy are particularly at risk. Next, it looks at the main economies of origin of fakes in global trade. Finally, it analyses recent trends in terms of changing modes of shipment and the evolution of trade flows. How to update the picture?